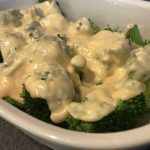 If you like cauli mac ‘n cheese, you’ll like this broccoli cheese dish with a creamy cheese sauce. 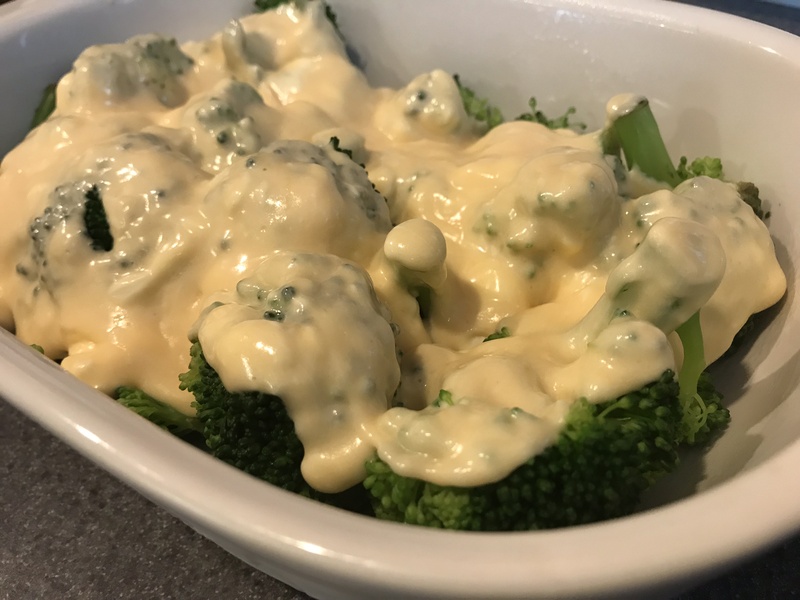 This can be prepared by cooking up the broccoli, then pouring the cheese sauce over the top. 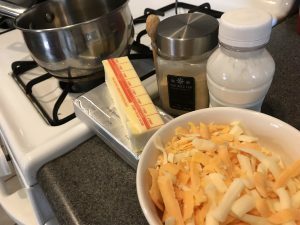 It can also be pre-made and baked later. 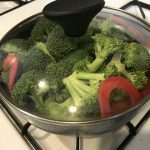 Since I prefer steaming my fresh vegetables, I used a steamer in the pot to cook the broccoli. Don’t overcook … the color should still be green but tender. 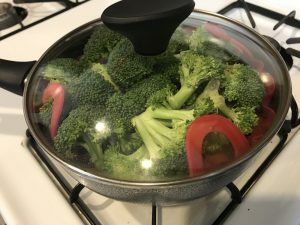 After draining the cooked broccoli, place it in a serving (or baking) dish. 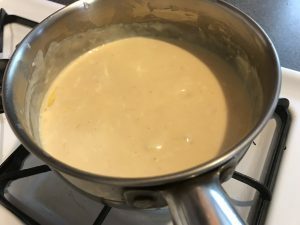 Prepare the sauce by mixing all the sauce ingredients together in a medium pot. 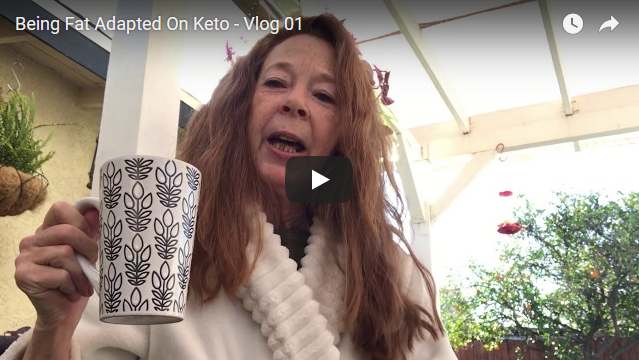 Stir until creamy. Pour the creamy cheese sauce over the broccoli and serve. You can also pour over the broccoli and refrigerate until you’re ready to prepare your meal. Just bake at 350 for 15 minutes and serve. Steam the broccoli (until tender). Drain and put in a serving (or baking) dish. 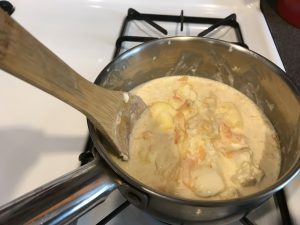 Put remaining ingredients (for the sauce) in a medium pot and stir until creamy. 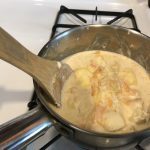 This creamy cheese sauce is also good with cauliflower or green beans.